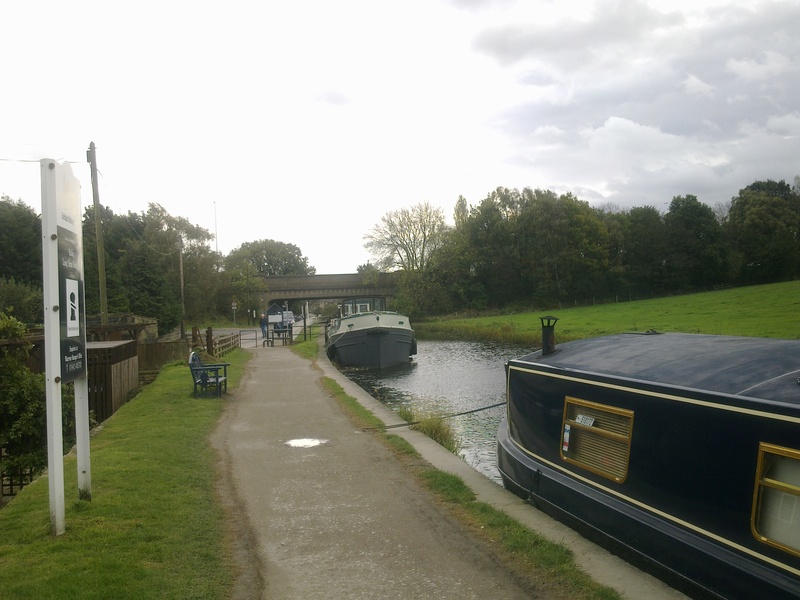 Rodley is a small village on the outskirts of Leeds just five miles from the City Centre. 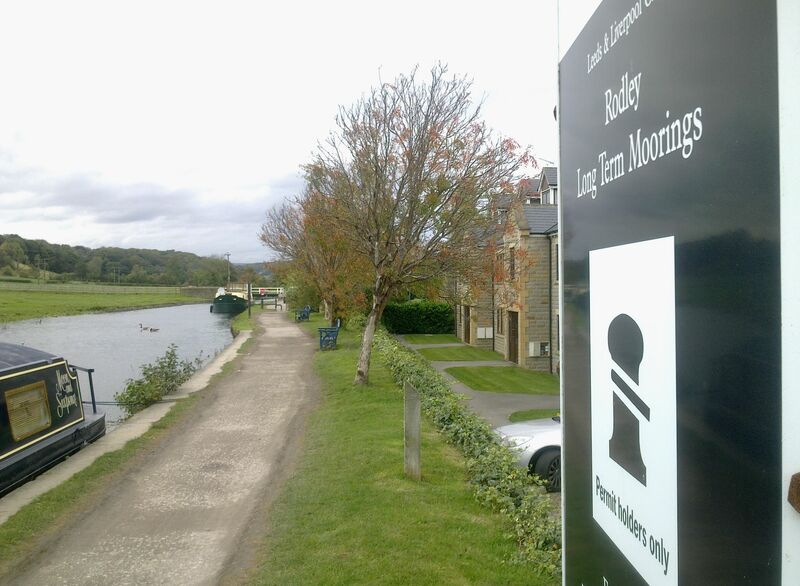 Situated on the Leeds & Liverpool Canal amongst some beautiful countryside, Rodley Bridge Moorings provides a perfect place to combine city and country. The site is approximately 90m long and provides space for up to 4 vessels moored against the towpath. The site is just off the A6120 Horsforth New Road at Calverley Bridge. Access to the site is off of the A6120 and along a tarmac entrance road. 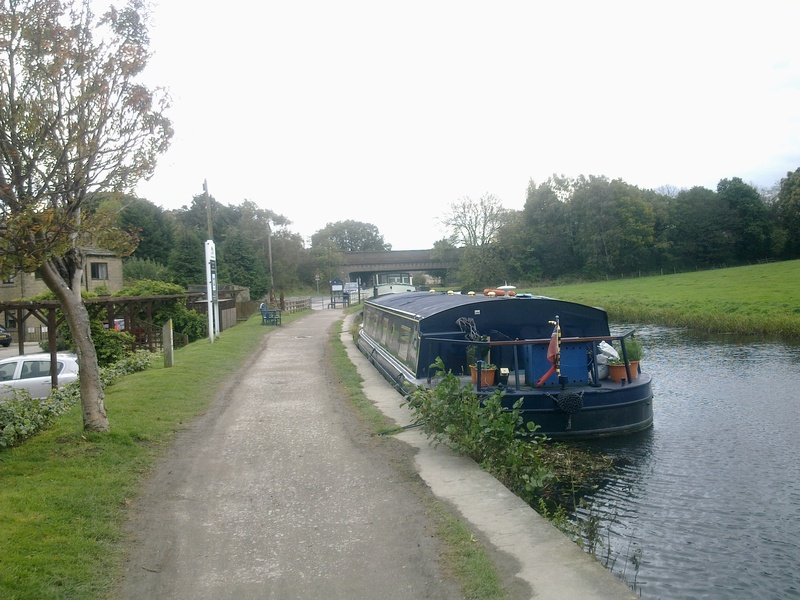 Rodley is the nearest village to the mooring site and is approximately 1 mile away. The nearest facilities are at Apperley Bridge and Dobsons Lock, approximately one hours' cruise away. Car parking for the general public is available off the main road and along the rail fencing opposite the 7 day visitor moorings. The moorings are positioned just beyond the 7 day visitor moorings. The site is bordered by houses which back on to the towpath. IMPORTANT NOTES: All customer items must be stored on boats and not on any of the surrounding land areas. The moorings are accessible at all times. If you are intending to visit the site, please have respect for other users.